Ever imagined yourself sitting by a post-card perfect beach, soaking in the summer sun while dipping your favourite drink? After having spent hours behind your desk working, we think you need this vacation. Thailand is a place that is in the middle of everywhere. Why spend that pretty vacation time on a spa vacation in your city when you can as easily get a Thai massage in Thailand? You could also explore crazy places there. When you head to Bangkok you must see The Grand Palace. Within its walls resides the Thai Ministry, state department and the mint. It happens to be the spiritual heart of the Thai kingdom. Amazing place to witness the Thai craftsmanship! Bangkok Grand Palace - Source - Credits here! This massage form is both famous and infamous. Yet, the therapeutic aspect of this can not be denied. It calms down your sores and rejuvenates the tired you. Here are the best places to get a Thai massage. You could get a couple’s one too! North of Phuket is the beautiful bay with limestone cliffs. 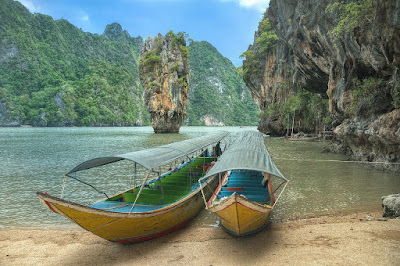 The Phang Nga Bay is spectacular for a scenery and an encounter with famous tourists from the movies. Take a cruise through the dramatic beach and spend it lazying around the beaches. James Bond Island - Phang Nga Bay! Called Koh Hae, the island earns its name not just for the beautiful corals but everything else in between. Snorkel your way to them, or watch them in a glass floored boat, they are magnificent as they are. The nights are peacefully calm. You can get here by renting a longtail boat. You could also check out our great Nano Thai Holiday Package, that shows you the island without you having to worry about an itinerary! A photographer’s delight, these floating markets are one of a kind. Piled high with exotic fruits and veggies and coconut juices these boats are a delight to watch. You could munch on the food cooked by the floating kitchens or pick up a book or two from a floating bookstore. Here is our Beautiful Thailand Tour package, that will help you shop for gems, jewellery along with giving you a comfortable stay option. “If you haven’t tastes Khao Soi or seen the view from Doi suthep, you haven’t been to Chiang Mai” is a popular Thai saying. We could not agree more. The mountain overlooks the city from the northwestern side giving you a great view of this world. 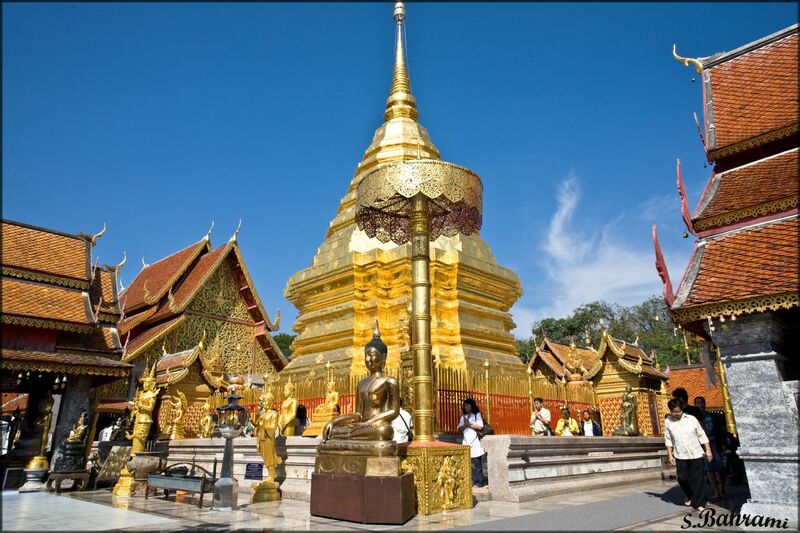 It is also the home to Wat Prathat Doi Suthep Temple. Discover this on your next holiday package to Thailand. The opulent lights. The bars. The casinos. The infamous ladyboys. The Buddhist temples. This city shall give you reasons to come back over and again. Venture into the old Siam away from the city hustle. You could also go around the canals for the temples that are a must visit. 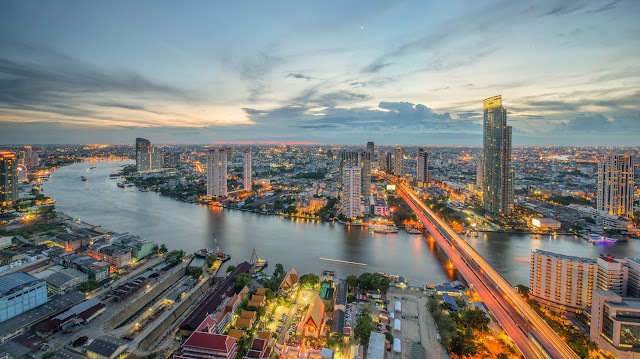 Check out our Thai delights holiday package tour, we take you to the corals, through the old city, into the dense markets and back! Yes, Thailand isn’t an expensive place. You could chose to stay in a hotel that costs you $4 a night to $10000 a night. What we say, is that it is worth a try. Here are a couple of tips on travelling Thailand on a budget by a friendly thailand lover! And If you're looking to take a Thailand Holiday package, we have it all! 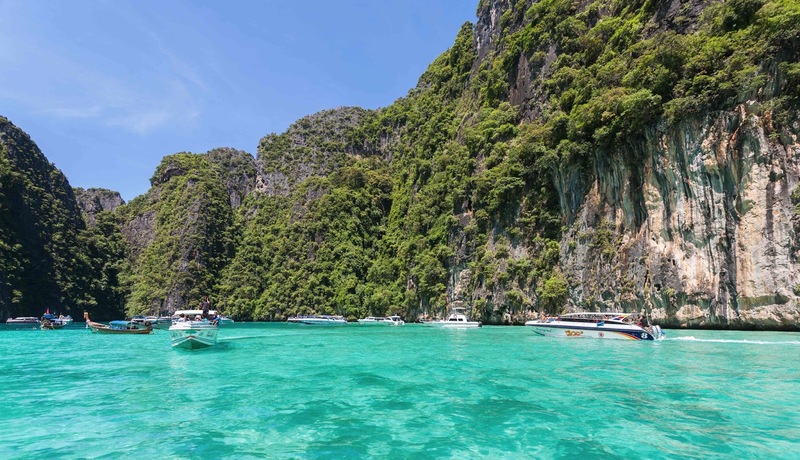 Budget holiday packages to Thailand starting at INR 5896! Go on, book your holiday package to Thailand now! Apply For Cbse Patrachar Vidyalaya Admission. Get Direct Admission. For those students who drop out from schools for any reason. Patrachar School works for candidate who are econmicaly weak, and those who are drop out form school for any reasons. Introducing Tripshelf.com to the world! Thanks for making your payment!